In November 2014, IDLO was selected by the Minister for Foreign Trade and Development Cooperation of the Ministry of Foreign Affairs of the Netherlands to manage a substantial part of the rule of law program. IDLO is in-charge of ensuring the coherent and efficient management of the Indonesia Netherlands Rule of Law Fund (“RoL Fund”), in alignment with the Indonesian National Long-Term Development Plan (RPJPN) 2005-2025. IDLO’s main responsibilities are the identification, implementation and monitoring of activities supported by the Fund, while facilitating and strengthening collaboration among Dutch and Indonesian institutions working on rule of law initiatives. The primary objective of the RoL Fund is to support the development of effective, accountable and inclusive justice sector institutions, and ensuring equal access to justice in Indonesia. Undergraduate degree in Visual Communication Design/Advertising or related field is required. Minimum of four years of experiences in designing communication products of an international organizations and able to present portfolio. 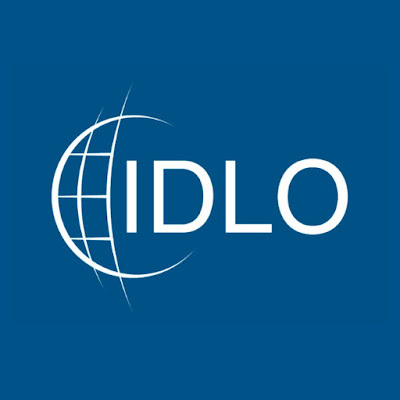 For this consultancy services, IDLO shall offer the selected candidate with a ‘Framework Single Engagement Agreement’ until end of December 2019. IDLO shall offer an all-inclusive, lump-sum daily fees based on competitive market rate. The facilitator will be paid upon satisfactory completion of services of the requested designs. All interested applicants are encouraged to apply via our website CLICK HERE then click OLD PLATFORM: View opportunities and submit the completed IDLO Personal History Form (PHF), resume and cover letter. Application deadline is: February 15, 2019 (23:59hrs Rome time).